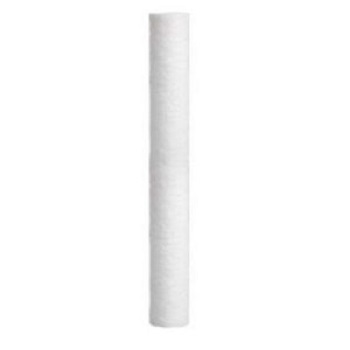 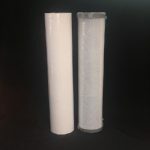 Replacement Set 20″ x 2.5″ Poly Spun Sediment and GAC Filter Cartridges. 2025PS Poly Spun Sediment Filter Removes Dirt, Rust, Algae and Suspended Sediment. 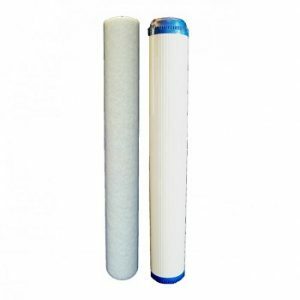 2025SilverGAC silver Carbon Filter will also reduce Chlorine, Chemicals, Bad Taste and Odours for cleaner, healthier, great tasting water. 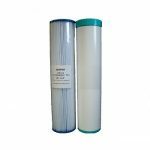 Ideal for situations where you need a higher flow rate or have low water pressure. 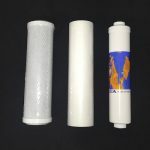 Sediment filters available in 1 micron, 5 micron & 20 micron simply choose the rating you require in the product options. 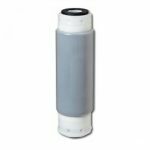 Unlike standard GAC carbon silver impregnated carbon filters stop the growth of bacteria in the filter cartridge.